Children are not undersized adults! Therefore it is obvious that children's running and jogging shoes differ sometimes quite significantly from women's and men's in terms of their structure and design. Children are not only substantially smaller and lighter than an adult runner, but also every child's foot is still growing. Sports shoes for children in kindergarten and school are therefore especially soft and flexible. That is reflected, for example, in the fact that pronation support is either never or never rarely provided in children's running shoes. At Keller Sports, we put great value on brand diversity and quality while putting together our ranges. Our buyers know where the worldwide trend in trainers is heading and what brands, colours and materials devotees of the running scene currently prefer. For the most enthusiastic sporty children, professional sportsmen are genuine role models. Girls and boys try to emulate their running idols and dream of one day standing on the podium themselves. At Keller Sports children of any age can find good-value, cool running shoes from well-known brands, in all usual sizes, which look barely any different to their idols' shoes. Parents can be sure that the feet of their little ones can stay healthy thanks to the precisely fitting cusion and optimum fit, even after the umpteenth jog. Is your child already very ambitious? No problem! 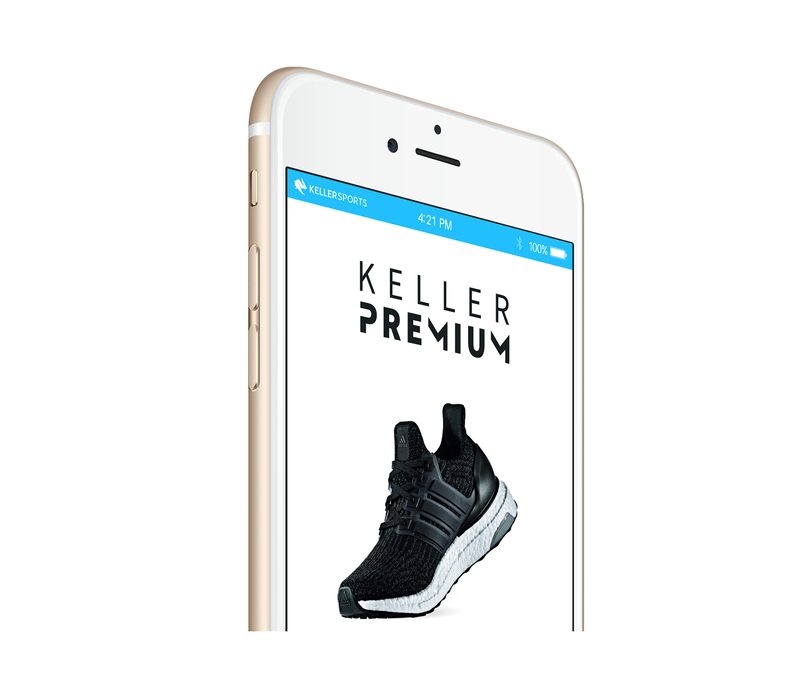 At Keller Sports you will find both light trainers as well as stable trail and running shoes with outstanding cushioning, always in a large selection with family-friendly great values. Incidentally, trainers are not only perfectly suitable for running and jogging. Most children also can certainly not do without their stylish shoes in their freetime. Therefore it's worth browsing around our online shop together with your child and buying two or three pairs of sports shoes. Have you already discovered our sale? 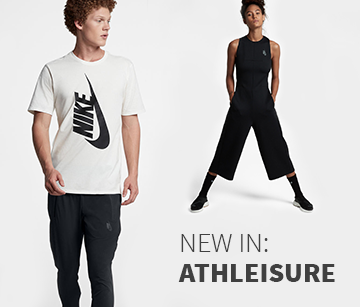 Here you can find numerous individual pairs, discontinued models of shoes and also trainers from the latest collection for heavily reduced prices.